A captivating reflection on the darker side of love, Mr. Carnivore’s “Knees” is that special kind of heart-on-sleeve rock jam that sweeps you off your feet. Our knees are a primary support: Without them, we’d be crawling along, helpless and susceptible to attack – which is exactly what makes Mr. Carnivore’s new single so exciting. A captivating reflection on the darker side of love, “Knees” is that special kind of heart-on-sleeve rock jam that sweeps you off your feet. Atwood Magazine is proud to be premiering “Knees,” Mr. Carnivore’s 2018 debut single. Consisting of Pat LaGuardia, Mike Pappas, Kevin Hannah and Joe LaGuardia, Cleveland alternative rock band Mr. Carnivore claim to have worked on “over 500 recordings” together. If the sheer skill displayed in their two (and only) public releases is any indication, then we definitely believe them: These guys are the real deal, and they’re keeping things fresh and interesting. A vibing, soulful rock song, “Knees” comes off Mr. Carnivore’s forthcoming self-titled debut album – a collection of songs written by both Pat LaGuardia and Mike Pappas, and then transformed by the band. Every member is necessary for a song like “Knees” to fly: The sweeping midway guitar solo; the subtle vocal harmonies that bulk up the pre-chorus and chorus; the perfectly-timed drum hits that keep the song in motion. Of course, “Knees” is perfectly justified in it emotional nuance: The song taps into intimacy’s darker spaces. It explores our vulnerability and those raw truths that we share with a special few; the pain we feel when the ones we trust the most take advantage of their position. We’re all guilty of it, of course; that’s what makes “Knees” so universally appealing. 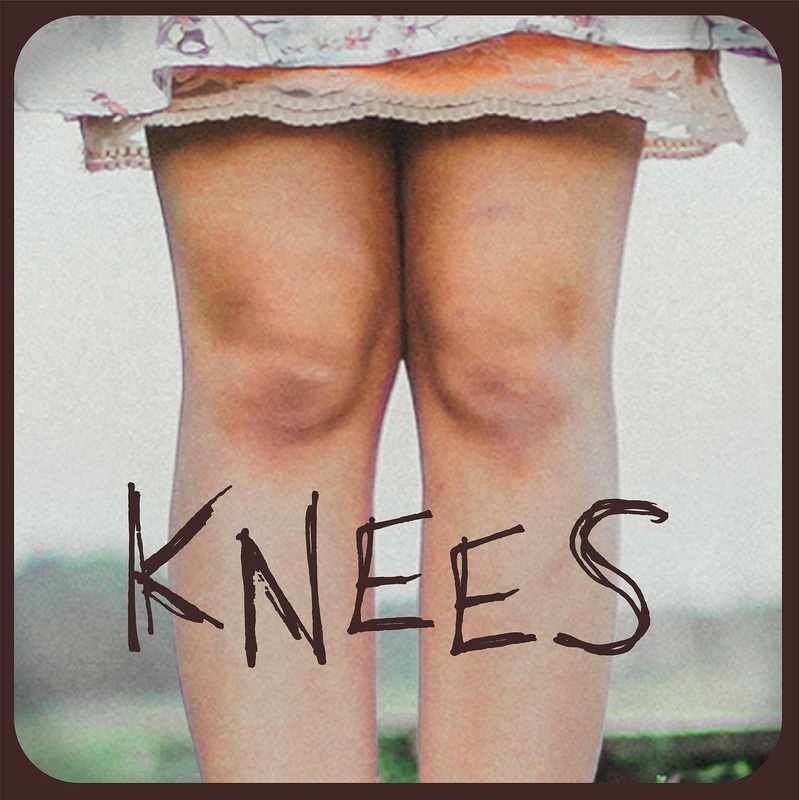 “Knees” tackles both sides: The pain of hurting someone, and the pain of being hurt. 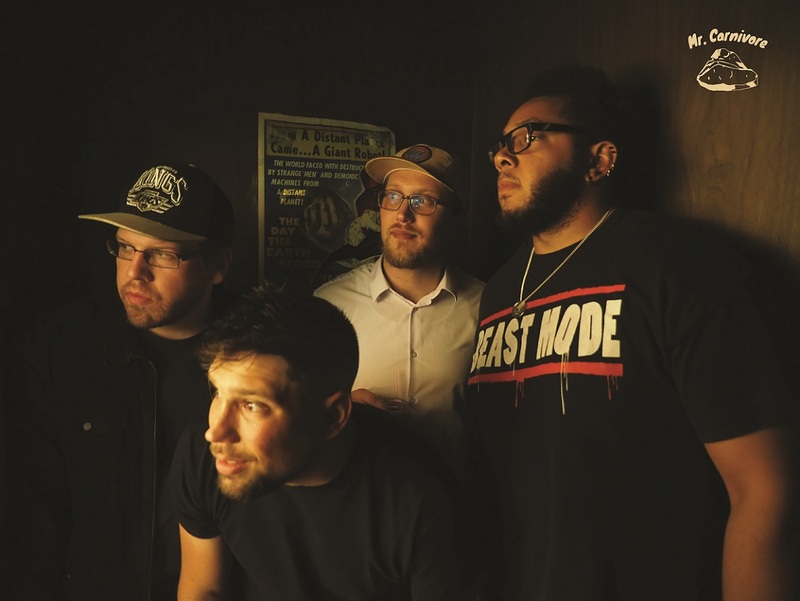 Mr. Carnivore may still be at the proverbial starting line, but they’re going to burst out of the gate soon enough – keep an eye on this meat-eating Artist to Watch throughout the year as they prepare to release their debut album, breaking out of Cleveland to take the world by force.